From London and Paris to Las Vegas and New York STOMP makes music with brooms, matchboxes, hands and feet, poles, chairs, sinks, basketballs, newspapers and more, climaxing with the exhilarating trademark bins routine, where metal trashcans become drums and dustbin lids become combat shields. The encore engages the audience in a call and response that proves rhythm is a universal language. This wildly entertaining international show heads to South Africa later this year opening at Montecasino’s Teatro on Tuesday, 13 August for a four week season ending on Sunday, 08 September 2019. 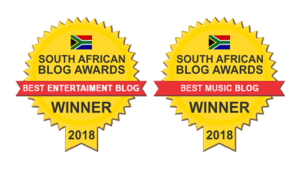 Thereafter STOMP moves to Cape Town, on stage at Artscape from Wednesday, 11 September to Sunday, 22 September 2019. Tickets are available only from Computicket, the show’s exclusive authorised ticketing agent. The show is brought to this country by leading local show promoter, Showtime Management in association with BBC First. 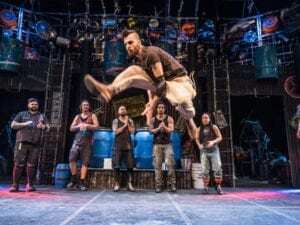 STOMP finds beauty and music in the mundane. It turns brooms into instruments and handclapping into a conversation; the junk and clutter of urban life becomes the source of infectious rhythm and wonder. The highly talented performers take the audience on a journey through sound, where rhythm is the only language. Guaranteed to make your heart pound as the infectious rhythms of 8 brilliantly synchronised STOMP performers beat truck inner tubes, rubber hosing, Zippo lighters, plastic bags, metal dustbins, bin lids, tubs, water butts and, yes, even the kitchen sink! And then there are the brooms that are turned into soft shoe partners. STOMP is a unique combination of percussion, dance and physical comedy: seen by over 12 million people worldwide, there have been long running productions in London, Paris, Las Vegas, Boston and San Francisco, with the flagship New York still running, now celebrating its 25th year. There are up to 4 STOMP productions around the globe at any given time. STOMP has been touring the globe for 26 years, playing over 20 thousand performances in 55 countries on 6 continents. 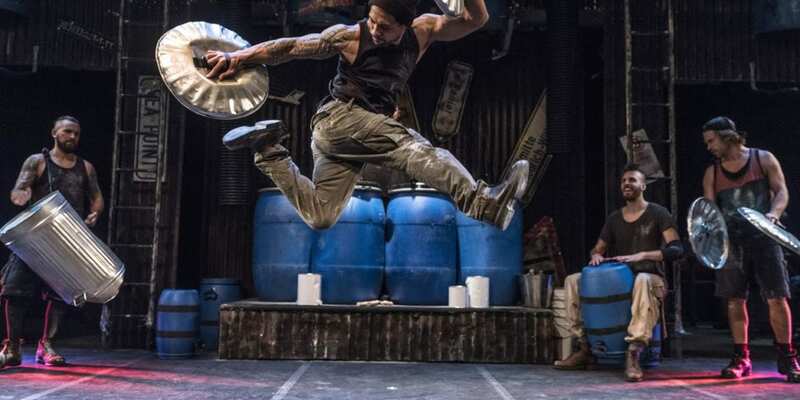 STOMP also performed in London’s West end for 15 years. 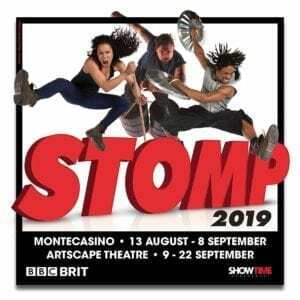 Created in Brighton, UK, in the summer of 1991, STOMP was the result of a ten year collaboration between its creators, Luke Cresswell and Steve McNicholas. The popularity of STOMP continually grew from strength to strength resulting in the cast performing live at the 1996 Academy Awards (the Oscars) to an estimated audience of almost 1 billion worldwide. The largest assembly of STOMP performers ever (40 performers from 12 different countries) was brought together for a specially choreographed appearance at the closing ceremony of the London 2012 Olympic Games. Book now for STOMP by calling Computicket on 083 915 8000 or book on line at www.computicket.com Computicket is the official ticketing partner for STOMP, and tickets should not be purchased from any other supplier/outlets. Visit www.stomp.co.uk for more information.